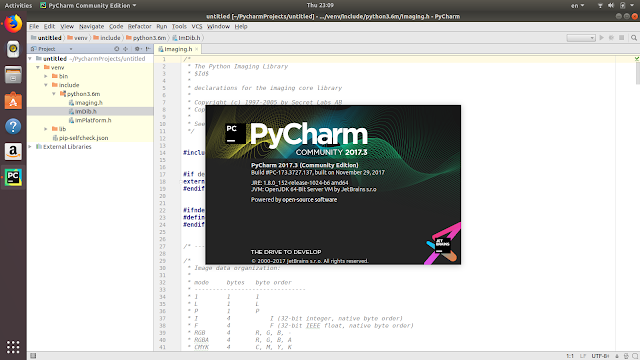 PyCharm is an IDE for Python development and has been considered as one of the best Python IDE by the experts. The IDE comes in professional and community edition. The community edition is free of cost, but professional edition has more features. 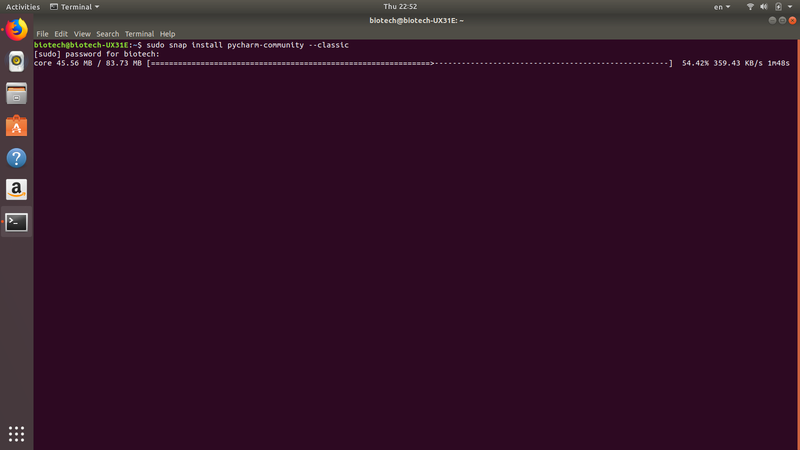 an all new HTTP client for those of you who build (REST) APIs.